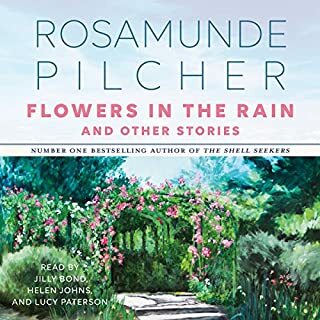 Number one New York Times best-selling author Rosamunde Pilcher invites listeners to share the full spectrum of life’s moods and emotions through the 13 stories gathered here in her very first collection of short fiction. 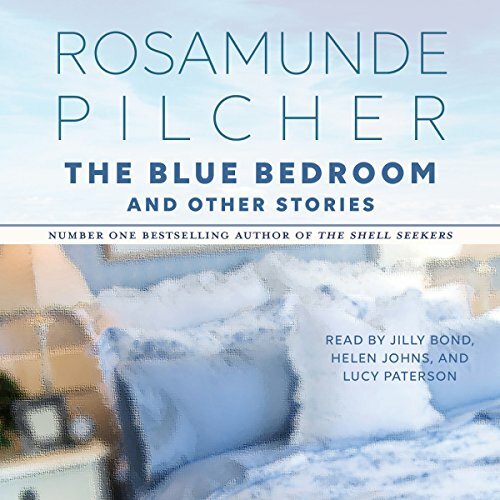 From a child’s first knowledge of death, through city and country, to an elderly woman's newfound freedom, Pilcher’s The Blue Bedroom & Other Stories is “breathtaking...a book you want to keep, to read and re-read” (Grand Rapids Press). 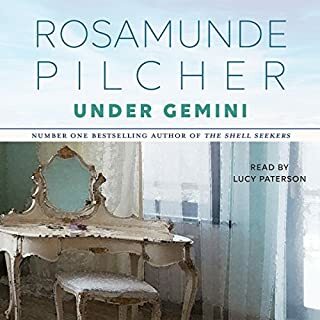 ©1985 Rosamunde Pilcher (P)2018 Hodder & Stoughton Ltd. Loved these stories. Felt the vibrancy of each emotion. I've heard these same stories years ago with different reader; thus reader also does a wonderful job. Pitcher at her best . After listening to the amazing abridged Lynn Redgrave tapes for years Oh my, Well at least 20 years . I have been pining for a re release of her recordings and here i see a whole knew release by knew artists . 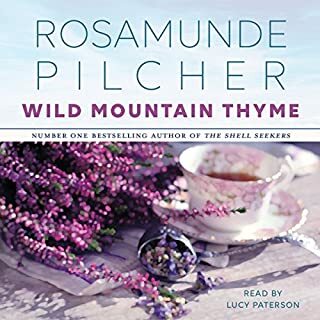 I’m thrilled to hear all of Rosamund’s words . I miss Lynn’s voice however. 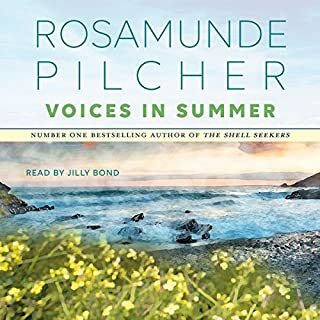 Her ability to invoke great emotion in the mundane moments of life and her ability with vocal changes for men and children never sounded forced. It is s skill most actresses struggle with . My ear is probably looking for Lynn’s cadence and that’s not fair to these accomplished actresses . these ladies are marvelous . And deserve a listen. 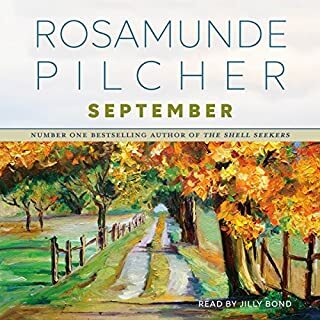 Pitcher books are for me a best friend sitting on my shelf waiting to be heard or read over and over again . Thank you for making them again . 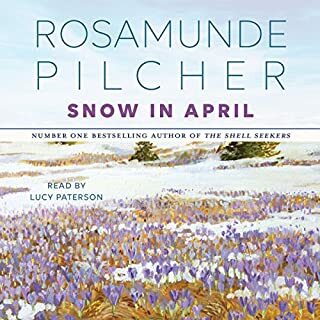 I have read almost all of Rosamunde Pilcher’s books. They are filled with romance, life lessons, and family love. Her novels are like a great holiday feast. Her short stories are like little bon-bons.